No of Vacancies : 52 Vacancies. Post Name :- Inspector Vacancies. Educational Qualification :- Graduate Pass or its equivalent qualification from a recognized Board/University. Age Limit :- Candidates upper age limit should not exceed 56 Years Age relaxations will be applicable as per the rules. Pay Scale :- Salary Rs. 40,000/- Per Month. Grade Pay :- As per rule. 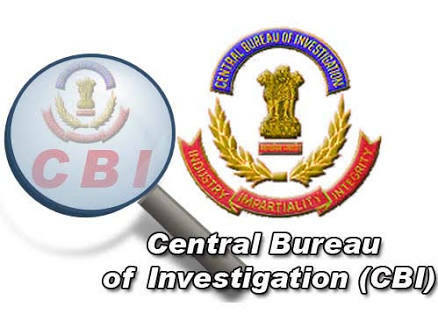 Download application Form through official website http://www.cbi.gov.in . After Filling The application form, candidate must send hard copy of application along with relevant testimonials (Mentioned In Detailed Advertisement) to the following Address before or on 18 May 2018. Late Date to apply : 18 May 2018.